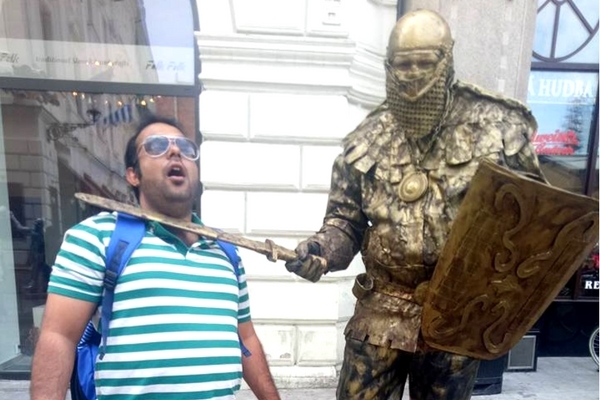 Srijan Chakraborty has recently come back from his honeymoon in Europe, which he claims is his best holiday till date. Let’s hear how the eclectic beauty of Eastern Europe boosted the romantic quotient between Srijan and the love of his life. Our trip to Eastern Europe was definitely the best trip till date, as it was my first tour with my wife. Although I had planned it much before, the wait was killing us until the day we boarded our flight from Mumbai to Vienna via New Delhi. We had a 5N/6D trip starting from Vienna. We reached there in the evening, and to our surprise, it was broad daylight even at 8 PM. This looked strange to us because in India we are not used to such scenarios. We stayed in a hotel which had just the right feel of the European countryside. The dinner was excellently prepared by the chef. 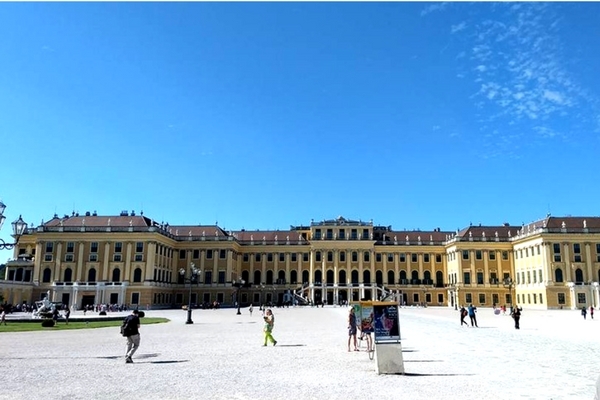 Next morning we went to one of the most beautiful places I have ever seen – Schönbrunn Palace. It had an exotic view. Also, the Parliament area was very beautiful. St. Stephen’s Cathedral was again a beautiful place to visit. The central market place was also an enjoyable experience. We then set off for Budapest. Interestingly, I found it to be the best place among all the cities I have visited so far. Budapest castle and the parliament building were astonishingly beautiful, especially at night. That can very well be seen on the Danube River Cruise. 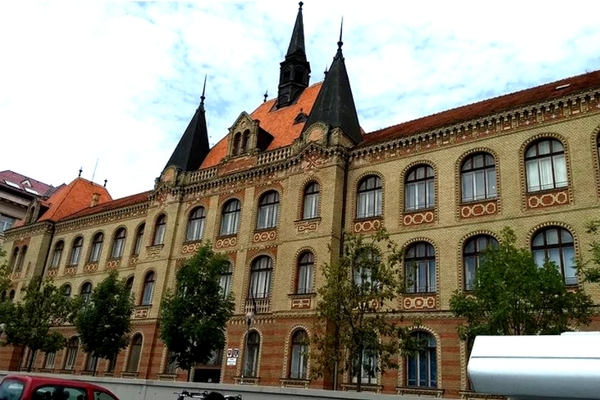 The Hősök tere area was not only photogenic but also had a great history behind it. And not to forget the Liberty Park which had a great market place as well as breathtaking views of the buildings. On the way to Prague, we decided to take a detour to Bratislava, the capital of Slovakia. Surprisingly, it also turned out to be very beautiful. 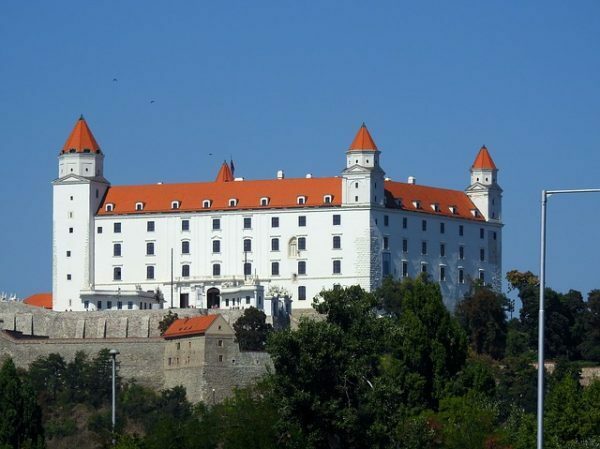 The visit to Bratislava Castle was really amazing as one could see the entire city from the top. The Hop-in-Hop-off bus tour is actually the best way to explore the city. 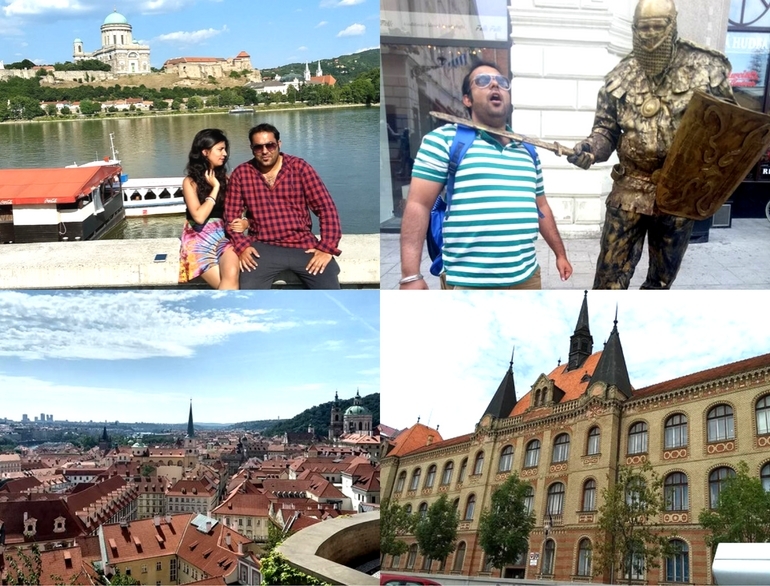 Finally, we went to the historic and Bollywood’s recent favourite city, Prague. 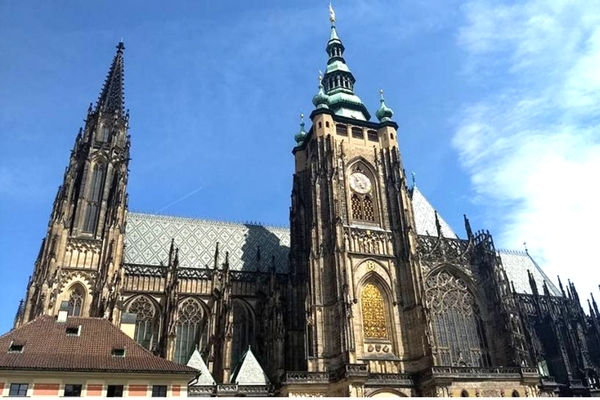 Prague Castle was definitely a great site and great sight! But the best experience one could have is in the Old Town Square. 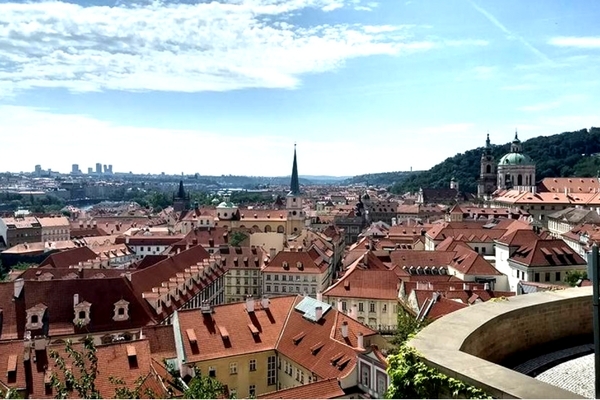 The walk through the Charles Bridge, the view of the astronomical clock, St. Vitus Cathedral, the Karlštejn – everything had a speciality of its own, and is a must visit. With great memories then, we started preparations to fly back to India from Vienna. The country side ride from Prague to Vienna makes you think how beautiful is Eastern Europe, the houses, the streets, the lamp posts, everything! Once we reached Vienna and boarded our flight for India, we could imagine how great an experience we had in this Eastern Europe Holidays trip by Thomas Cook! We are really thankful to Thomas Cook guys for designing such an amazing trip and would definitely like to undertake more such trips. Make your honeymoon in Europe an unforgettable one with Europe honeymoon packages from Thomas Cook. Srijan Chakraborty has recently come back from his honeymoon in Europe, Let’s hear about experiences they had in Eastern Europe. Amazing.. very good content with detailed information on the topic. just Read the topic you will love it. Awesome post! looks like it was a fun filled trip. Enjoyed reading about it. Very well written content. Totally loved reading it. Great article. Keeps the reader interested. Thomas cook is always posting such good articles. Will always recommend their blogs to people who like to read travel. Keep up the great work. Really great post!! Got me daydreaming about having a trip like this. Awesomely written content.